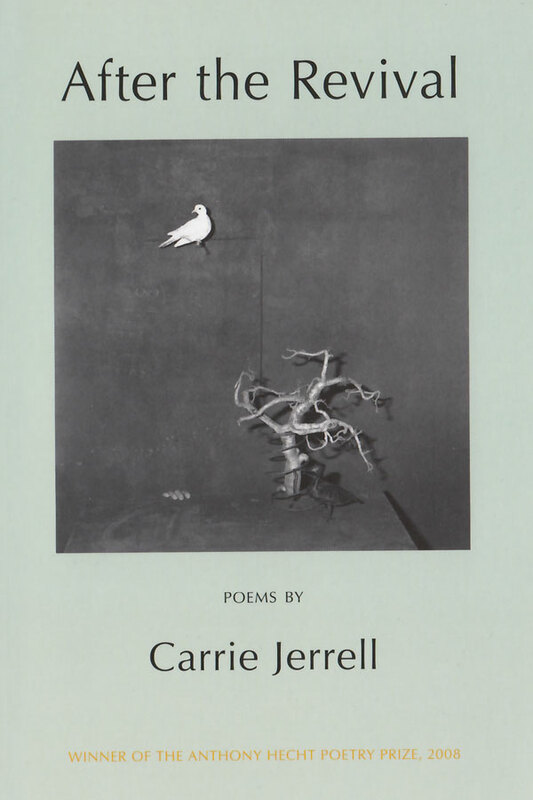 Carrie Jerrell was born in Petersburg, Indiana, USA in 1976. 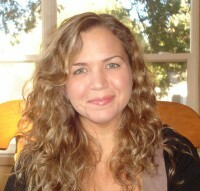 She received her MA from the Writing Seminars at Johns Hopkins University and her PhD from Texas Tech University. A three-time Pushcart Prize nominee, she is an assistant professor of English at Murray State University in Murray, Kentucky and serves as the poetry editor for Iron Horse Literary Review.